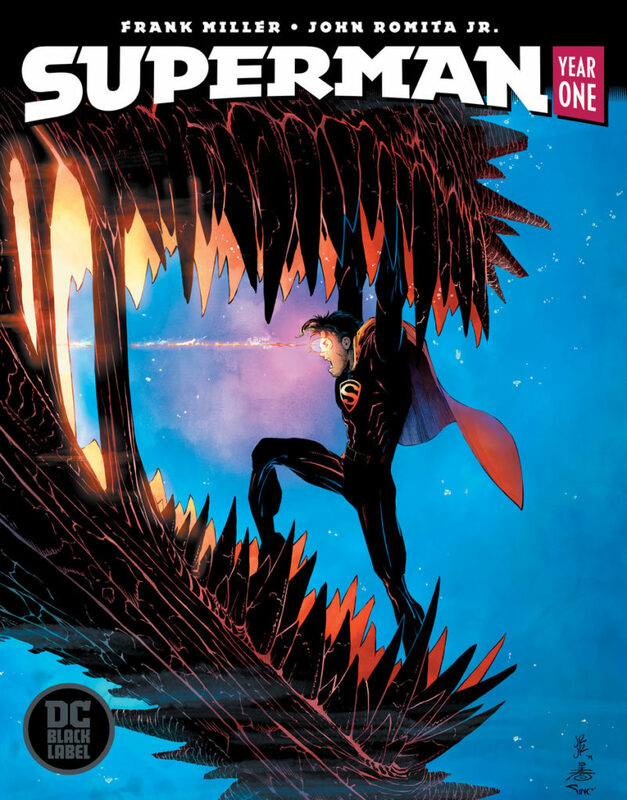 DC Comics’ Black Label line is adds a monster of a project with Superman: Year One. It’s not every day that Frank Miller and John Romita Jr team up. Superman has been the focus of some pretty big events in the DCU as of late. Doomsday Clock and Heroes in Crisis both center, at least in some way, on the Man of Steel. Even in the monthlies, Superman has had a new focus with the hiring of writer Brian Michael Bendis to direct events. But even with all of that, this might be an even bigger piece of news. 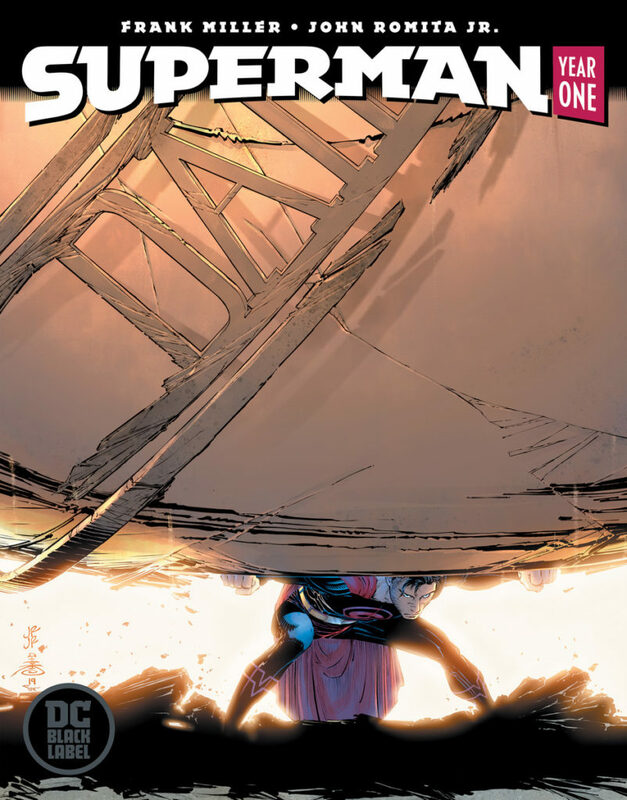 Announced a while back as a part of the non-canon Black Label line, Superman: Year One finally has a release schedule. And it’s actually coming up pretty soon. 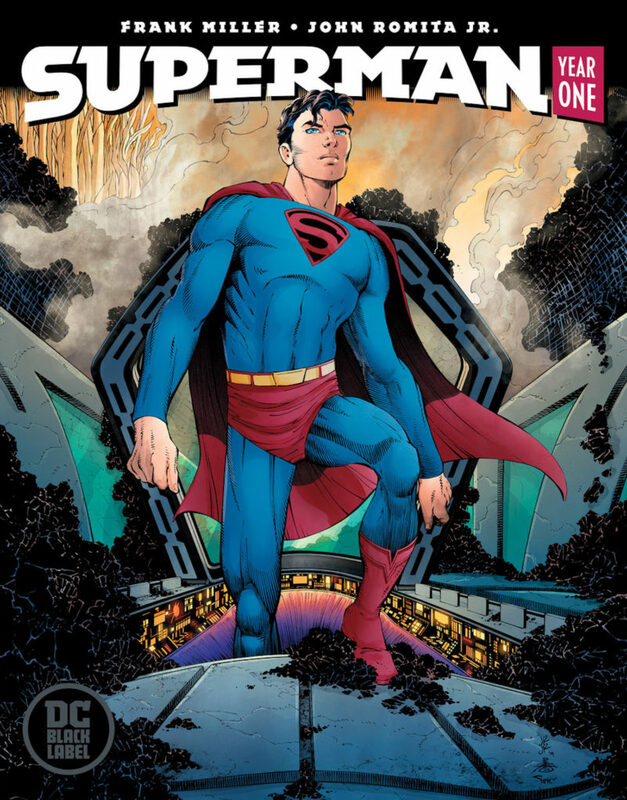 From the team of Frank Miller and John Romita Jr., Superman: Year One kicks off this June. 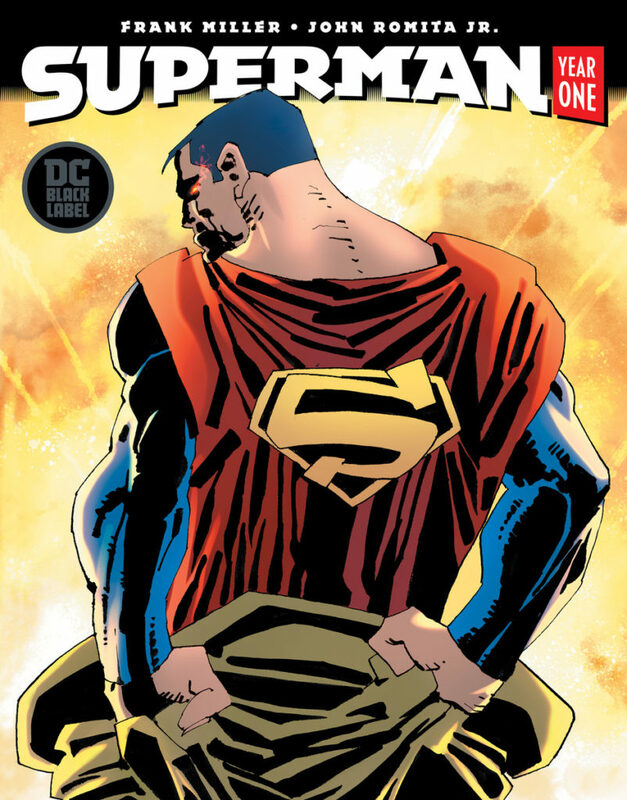 The mini-series will tell the all-star team’s “definitive” version of Superman’s origin. How that will change things from the main DCU canon is unknown, but it’s sure to be a heck of a ride. The first issue will arrive on June 19th, but this won’t be a monthly run. Issue #2 hits in August, with the third and final comic landing in stores in October. Past that, there’s also a collected edition that’s coming up. That will go on sale just in time for the holidays, on November 12th.